Raftaar wishes speedy recovery for Honey Singh; thanks Baba Sehgal! Raftaar wishes speedy recovery for Honey Singh; thanks Baba Sehgal for introducing rap! 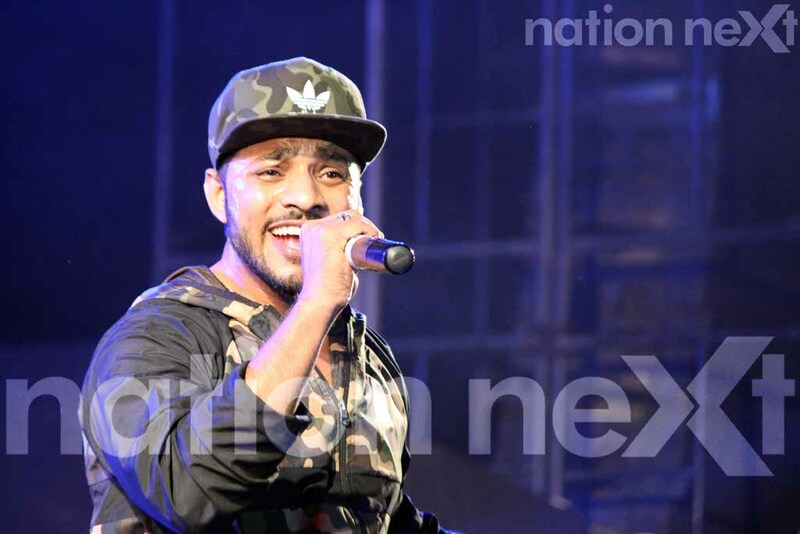 Rapper Raftaar, best known for super hit songs like All Black, Swag Mera Desi, Dhaakad, etc., enthralled Nagpurians during MTV Bollyland at Le Meredian recently. 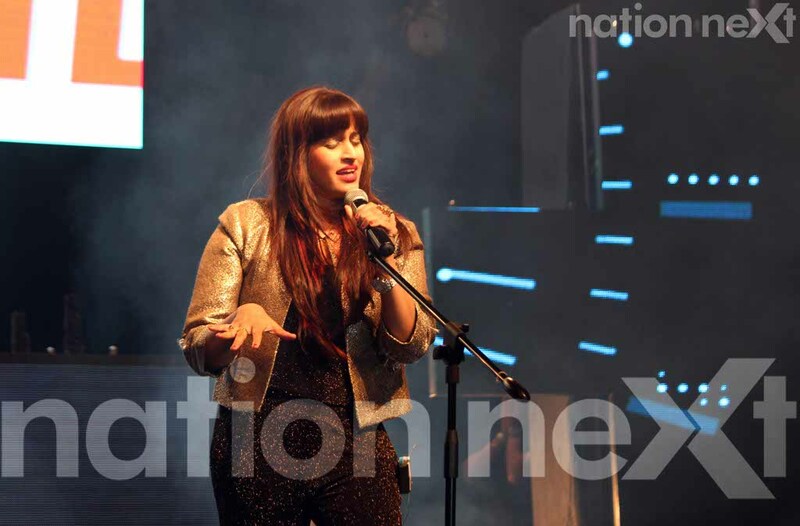 Noted Bollywood singer Shweta Pandit too impressed the audience with her melodious voice on popular tracks like Chittiyaan Kalaiyaan, Thug Le, to name a few. 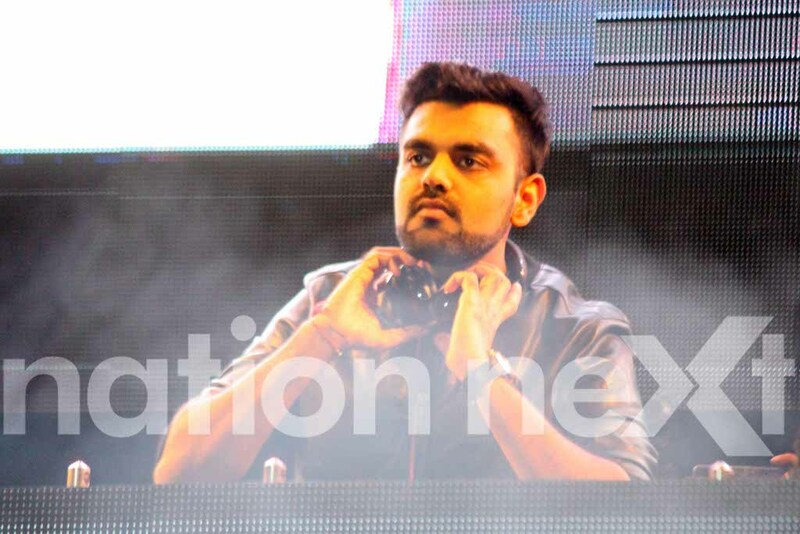 DJ Chetas and Kiran Kamath also marked their presence and set the house on fire with some foot tapping music. The rocking event kick started with remixes like Channa Mereya, Balam Pichkari and Abhi Toh Party Shuru Hui Hai. What made the evening all the more special was when Raftaar made a jaw-dropping entry and upped the energy levels of everyone present during the event. In an exclusive chat with Nation Next, Raftaar shared his experience of coming to Nagpur by stating, “Namaskar Nagpur! When I came to know that I had to visit Nagpur, I felt it’s a golden chance for me to visit Nagpur. And, to give a performance to all the people who had requested me to come to Nagpur through several messages on my Facebook wall. When I reached the airport, I saw many fans waiting for me. I’m going back with a lot of love. 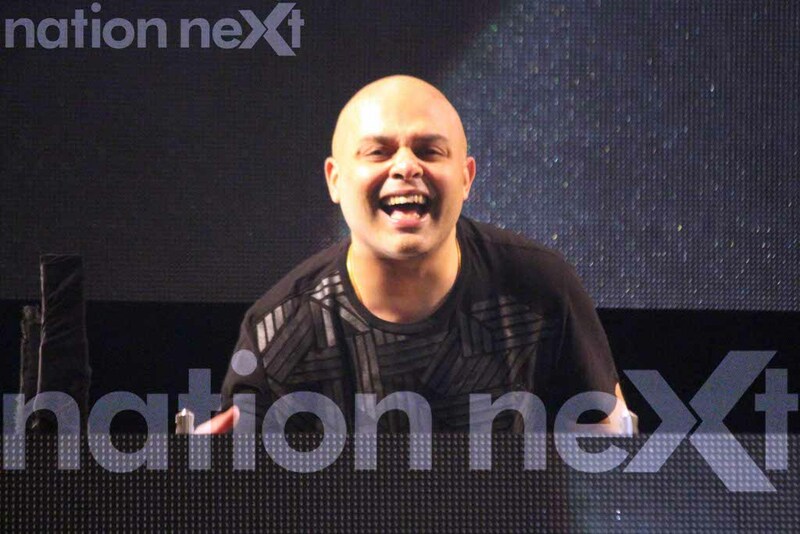 It was fun to be in Nagpur. And anyway, I always feel that jaha pyar milega, wahan Raftaar milega (Wherever there would be love, I’d be present). →Baba Sehgal – He is the one who started it (rapping), Baba ko pranaam! Click to read more from Entertainment!